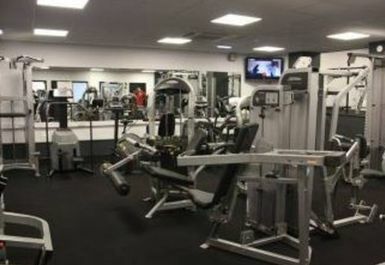 Following a significant redevelopment at the start of the year, the Bournemouth YMCA now runs one of the best gyms in the BH1 region. 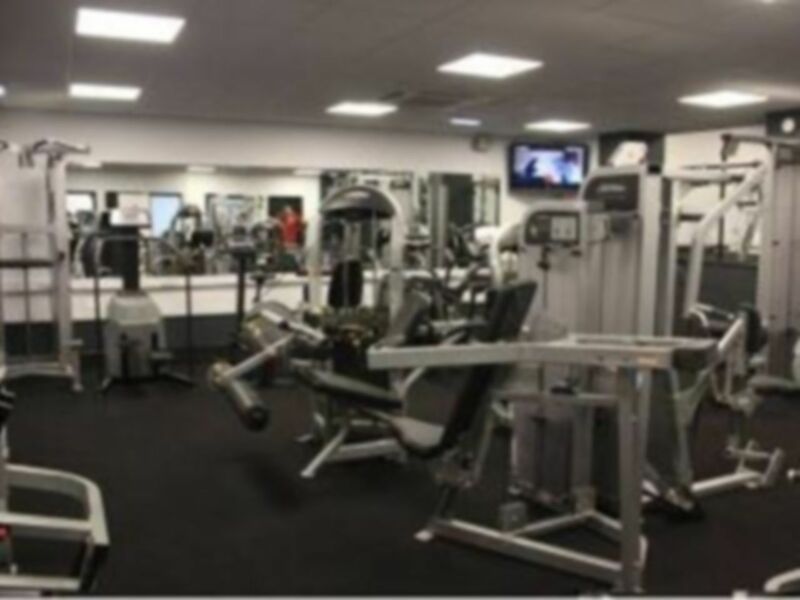 Situated only a short walk away from Bournemouth city centre, this gym is not only incredibly luxurious, but also accessible to all. 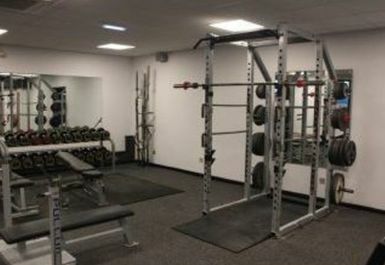 The fully air conditioned facility has a fantastic selection of both cardiovascular machines and weight lifting equipment including: Olympic Lifting Bars, Urethane Dumbbell Sets running up to 50KG, a Power Rack and a Smith Machine. 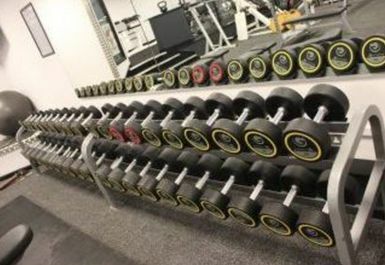 This state of the art facility is perfect for both those who are new on the fitness scene and the more experienced gym-goers. 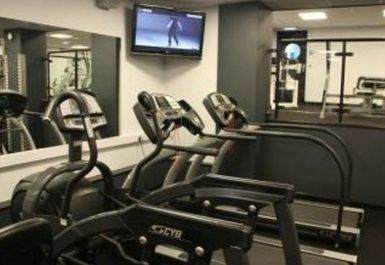 If you’re looking for a top quality gym at an affordable price then look no further! Guy at reception was smiley but gave wrong and useless info. No changing rooms, the whole place is falling apart. I didn't use and went to another gym. Don't go.